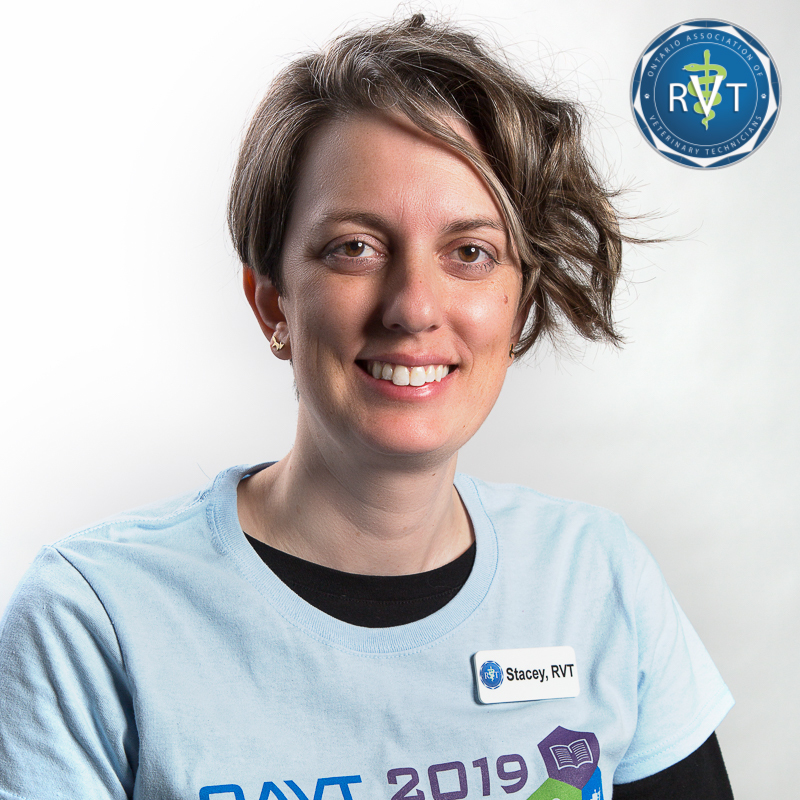 Stacey Huneke, RVT, OAVT president. Two veterans of the Ontario Association of Veterinary Technicians (OAVT) have been elected to serve as president and vice-president for the 2019-2020 period. Stacey Huneke, RVT, was chosen as OAVT president and Cally Merritt, RVT, was re-elected as its vice-president. 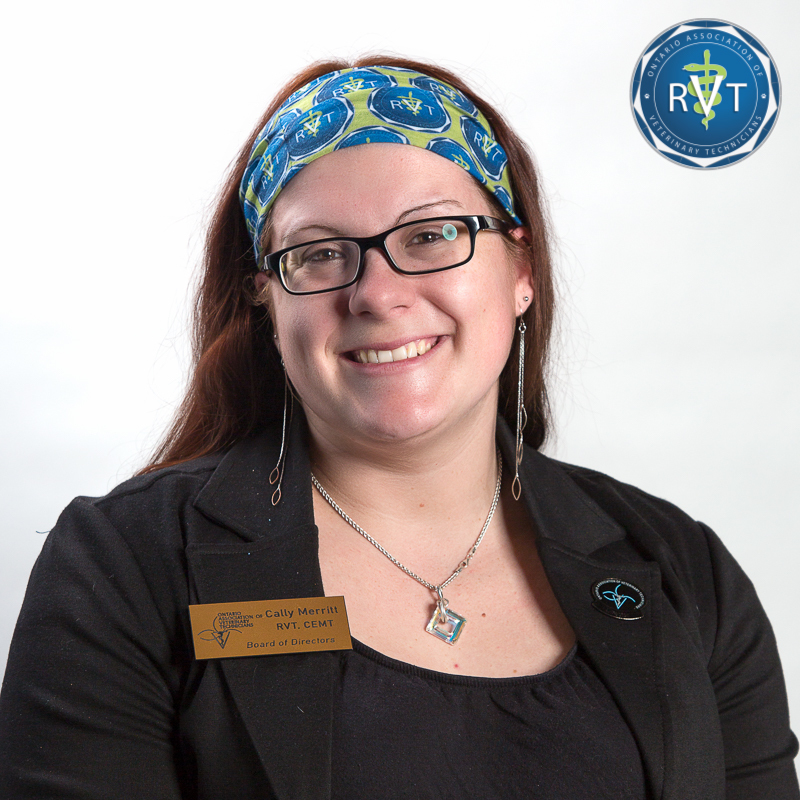 Huneke has spent several years working for the OAVT as member services manager and deputy registrar. Cally Merritt, RVT, OAVT vice-president. Merritt says she is looking forward to working with Huneke to offer more benefits and services to OAVT members, and work toward the legislative changes with the new Veterinary Medicine Act (VMA).